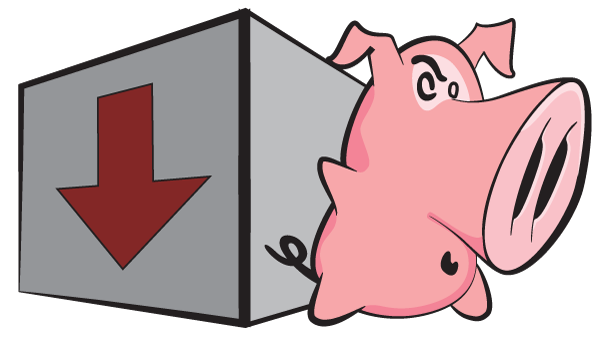 Snort is the most powerful IPS in the world, setting the standard for intrusion detection. So when we started thinking about what the next generation of IPS looked like we started from scratch. Development for the project will be fast paced and public. 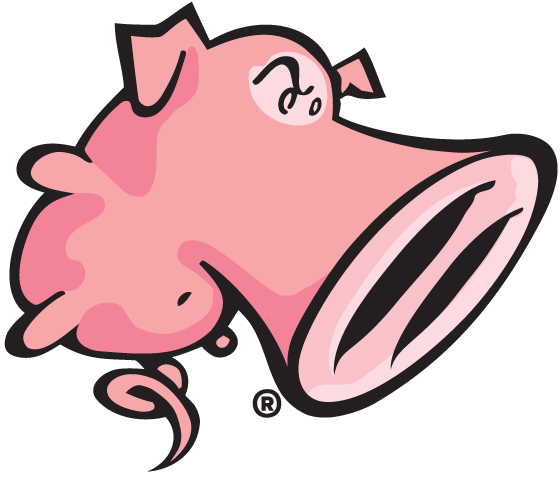 Please be sure and follow the Snort.org blog as well as the Snort Twitter account, as all information concerning updates, blog posts, releases and webinars will be posted there.